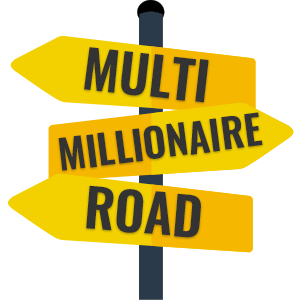 Property has long been a popular investment option, from those looking to add to their pension, to professional property magnates who boast large portfolios. But whether you choose to buy-to-let, renovate and resell, or are simply hoping to sell your current property for the best price, how can you make sure to get the most out of your investment? A quick search online will reveal a whole host of articles offering advice about ways to increase the value of your property. These may include boosting curb appeal, creating an open plan living space, or upgrading the kitchen and bathroom. One of the most common suggestions when increasing property value is building an extension. However, depending on the size and location of the property, you may run the risk of investing more capital than will be returned. Fortunately, Juliet balconies are the perfect solution and here are the reasons why. Planning an extension can costs tens of thousands of pounds, which may not prove to be the most financially savvy decision. However, Juliet balconies are very cost effective. They require no structural work to the property and in most cases, can be installed without any need for planning permission. Traditional wrought iron balconies not only require a larger amount of construction work, but they can look old fashioned. Juliet balconies, on the other hand, are often made of glass – meaning they will not block out any natural light – and so add a modern touch to any building. Outside space is increasingly becoming a luxury that many buyers simply cannot afford. This is particularly true for young professionals looking to work and live in the city. Installing a Juliet balcony can create the feeling of an extension, opening up a room onto the outside and giving the illusion of extra space. In addition, glass Juliet balconies also provide an additional element of safety. This is because Juliet balconies are formed from large glass panels, while traditional metal balconies have large gaps. 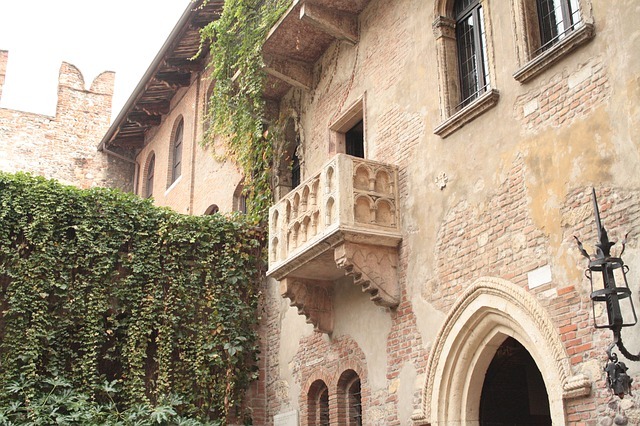 As such, Juliet balconies are typically a safer alternative for families with young children. Extending a property can help to increase its value – the ultimate goal for any property developer. It may be best to avoid large extensions and opt for smaller changes, such as a installing a Juliet balcony, to boost profits and make sure you see a return on your investment.